I have an unbelievable story to share with you. I had the chance to talk with the world-famous Samantha Hess, the affection-starved woman who divorced her husband to cuddle everyone she possibly could. She turned cuddling into her job, seriously. And then she got famous for it. She claims to have spent nearly 75,000 minutes cuddling in the last 2.5 years and has been featured on the cover of the Wall Street Journal and America’s Got Talent. Through her greatest struggle, a touch-deprived marriage, she was able to find her purpose and offer her unique gift to the world. It’s such a fun interview. She’s one of the most lively humans I’ve ever talked to. What about the “sexual” part that is bound to come up? How do you scale the cuddling business? Samantha Hess, owner of Cuddle Up To Me has established herself as the industry expert. In the last 2 years she has professionally cuddled more than 50,000 minutes, written a book, opened a 3,500 sq ft retail space, hired 3 employees, designed and ran the world’s first cuddling convention, and now she brings the only hands on certification program that will standardize the profession and legitimize the industry. 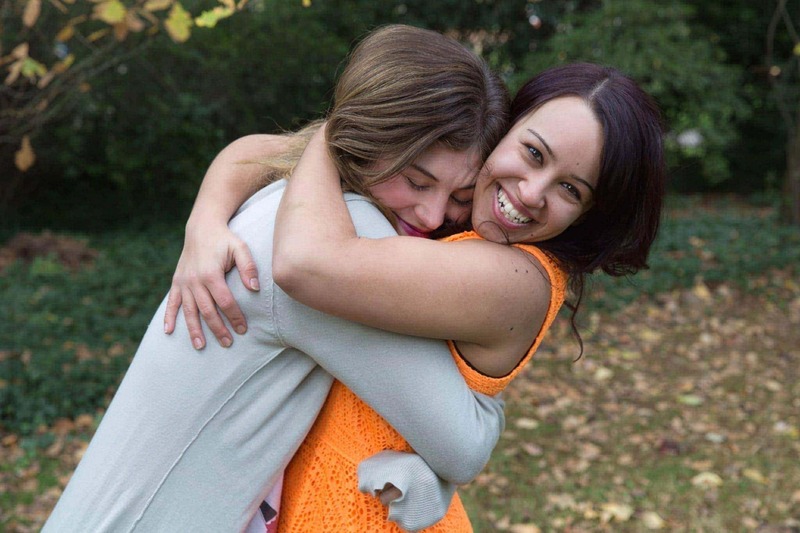 Samantha Hess is on a mission to take over the world, one hug at a time! Samantha recently released Touch: The Power of Human Connection. The book explores the science and psychology behind cuddling and offers detailed advice for improving intimacy. The book is available at http://cuddleuptome.com or Amazon. Samantha can be reached by email at samantha@cuddleuptome.com, at the studio: 503-719-6203 (or 1-844-2CUDDLE), by cell phone: 503-703-6459 or on Skype under cuddleuptome.